Looking for a used pickup truck in the Austin, Texas area? It may surprise you to know Kia of South Austin has an impressive selection of used pickup trucks right here in Austin. Not only do we have trucks on site, but we have a substantial network in place to find the perfect used pickup truck for you from all over the nation. Need help financing your used truck? With Kia of South Austin’s automotive financing specialists, we’ve got you covered. 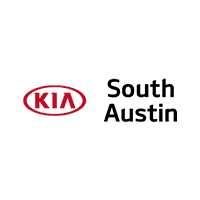 So, if you’re in the market for a used pickup truck in the Austin, Texas area, Kia of South Austin is your destination. Any make. Any model. If we can’t find it for you, it doesn’t exist. Once you bring the necessary documentation and fill out our financing application, Kia of South Austin’s team of financing experts will get to work to help you get into the used pickup truck you’ve been looking for. The most obvious benefit to purchasing a used vehicle really comes down to finance. Used vehicles are always going to be less expensive than a Certified Pre-Owned (CPO) or a brand-new vehicle which also means your payments will be lower than what you’d be paying on a new or CPO car, truck, or SUV. The risk in purchasing a used vehicle is there is always the possibility of purchasing a vehicle with some unknown or unforeseen mechanical issues. While Kia of South Austin inspects all of our used vehicles before offering them for sale, our used vehicle inspection isn’t as thorough as our CPO inspections. Which is why all of our CPO vehicles undergoes a thorough 164-point quality assurance inspection. Our CPO vehicles also come with added benefits like 10-year/100,000 mile CPO limited powertrain warranty, roadside assistance, travel breakdown coverage, and a CARFAX® vehicle history report on eligible vehicles. 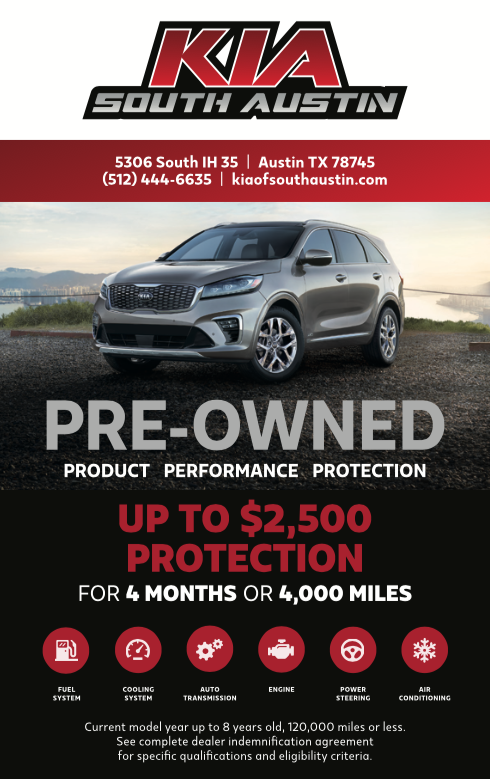 So, if you’re in the market for a quality used or CPO pickup truck in the Austin, Texas area, you’ve found your used truck destination at Kia of South Austin. For more information, don’t hesitate to contact our used truck specialists at 512-444-6635 or stop by our showroom at 5306 South IH 35 in Austin, Texas.